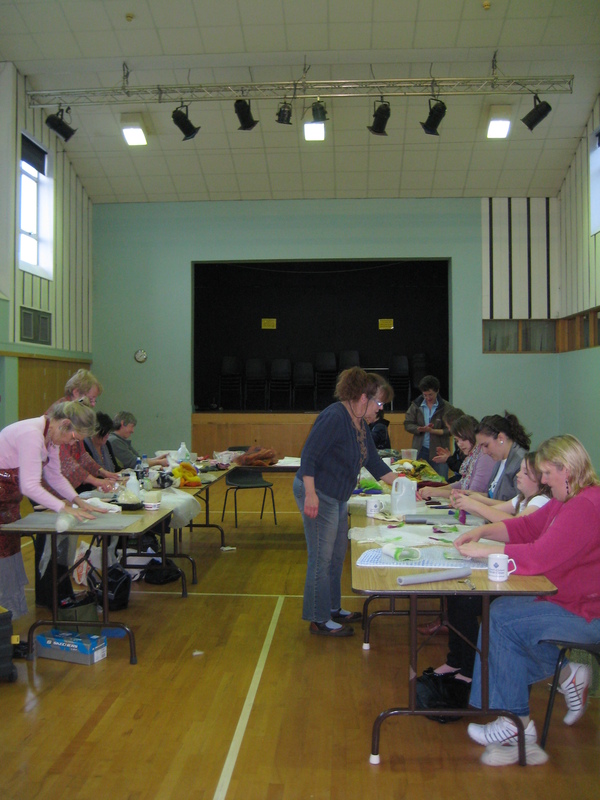 What can the Crafts Council of Ireland do for you? For everyone involved in making craft in Ireland it is well worth registering with the Crafts Council of Ireland. http://www.ccoi.ie/content/view/143/250/ is the link to the Registration form. Registration only takes a few minutes, the more people who register the stronger the Council’s voice will be. • Receive notification on participation on CCoI projects and programmes, eg. 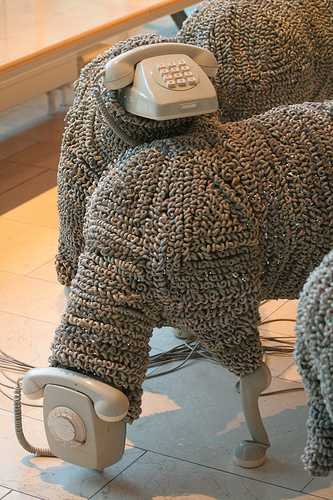 Enterprise Development & Training, Retail,Collector and Gallery Programmes. • Receive discounts and special rates for events, publications etc. • Receive the CCoI Newsletter Stopress and e-bulletins which are packed with information of interest to all craftspeople. 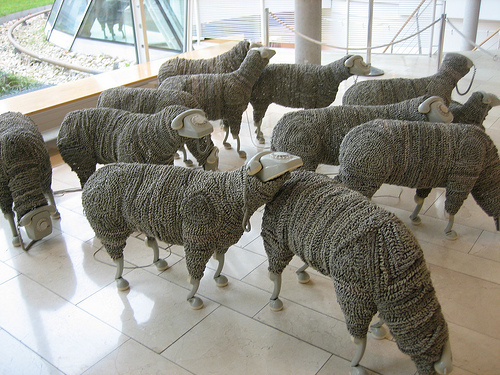 The Knitting & Stitching Show starts this Thursday October 29th in the RDS in Dublin. Please come along and visit our stand. 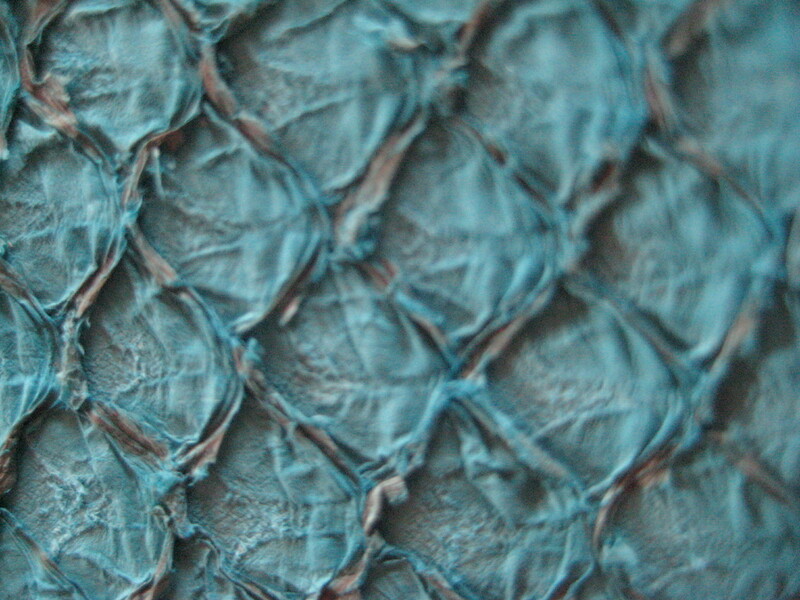 This year the stand will be decorated with blue felt pieces on the theme “Felt Away the Blues”. 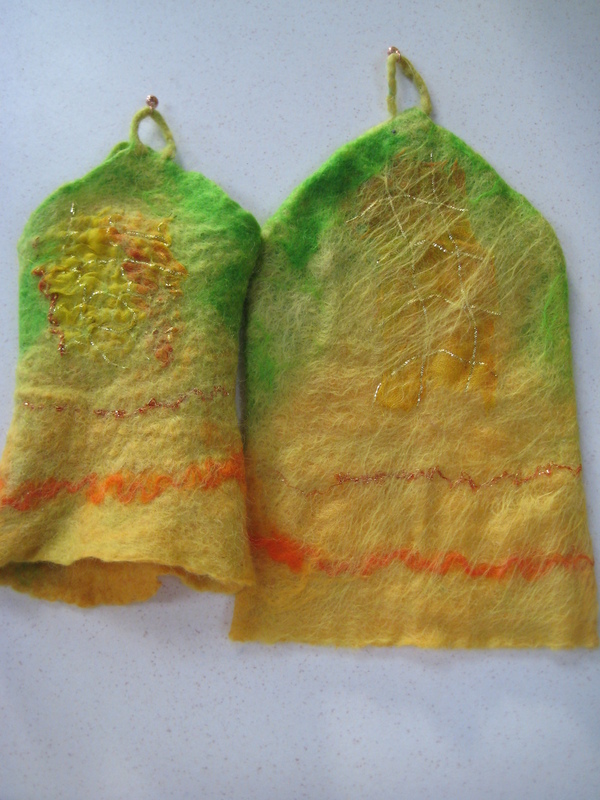 There will be ongoing felt making demonstrations, fibre and kits for sale and an abundance of information for visitors. The show runs until Sunday November 1st. The evenings are getting darker earlier and Halloween is in the air which must mean it’s time for the annual Knitting & Stitching show in the RDS. 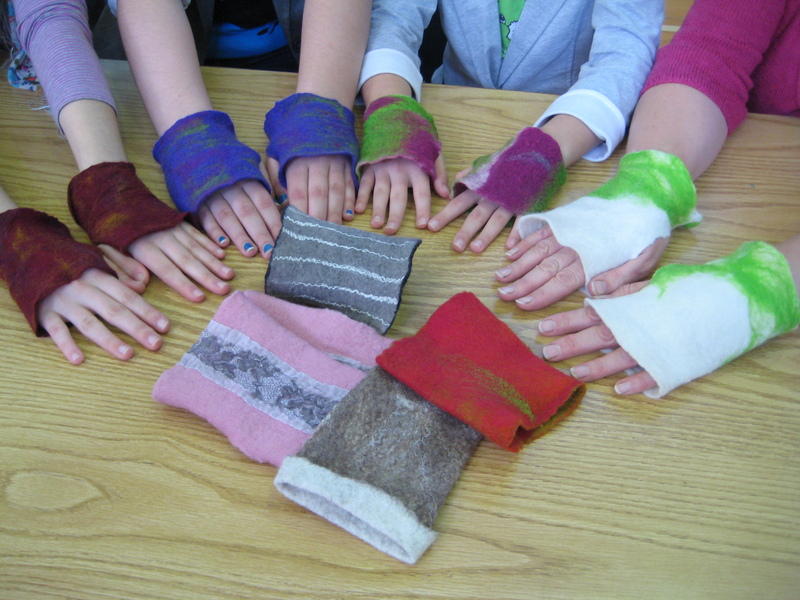 The event is always a very busy time for Feltmakers Ireland. We have a stand on the balcony for the duration of the four day show with ongoing feltmaking demonstrations, an exhibition of work and sale of fibre and feltmaking kits. We also teach at the Learning Curve workshops each day. The stand is successful as a result of the numbers of memebrs who volunteer to do a three hour stint – so if you are available any of the days and would like to get involved (it really is great fun) please give Colleen a shout at florey@eircom.net. We would also love if members would participate in the exhibition of work at the stand. This year all the felt pieces on display will be all shades of blue. 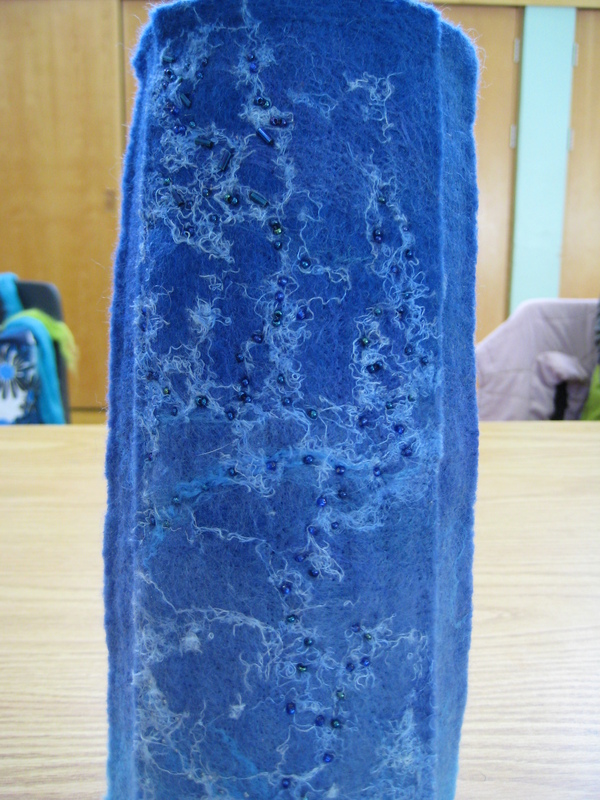 We thought that “Felting Away the Blues” would be a good motto t get us through the recession. If you would like to participate please contact Suzanne to arrange the collection/delivery of your work, her number is 0851146391. The show runs from Thursday 29th october until Sunday 1st November. We were proud to have guest tutor Anna Gunnarsdottir with us for a two day workshop on the 3/4th October. 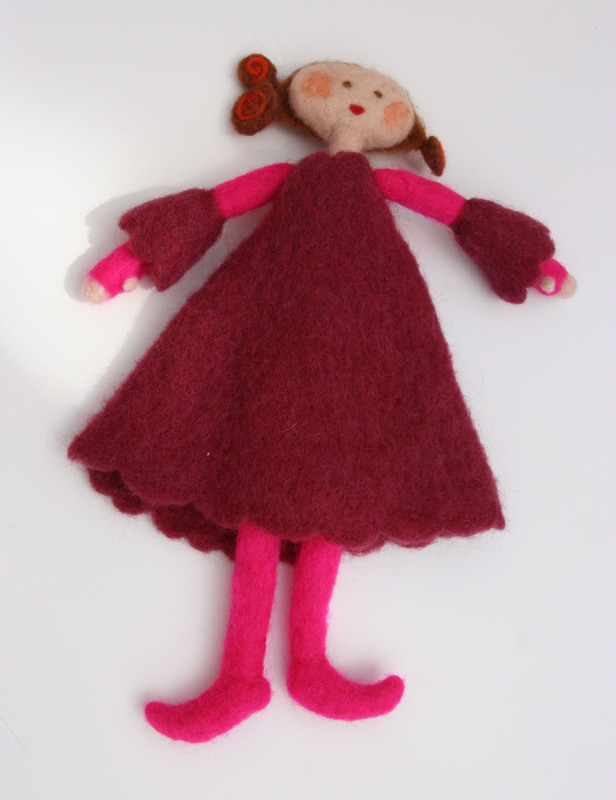 Anna is an internationally renowned flet sculptor fanour for her beautiful felt pods. 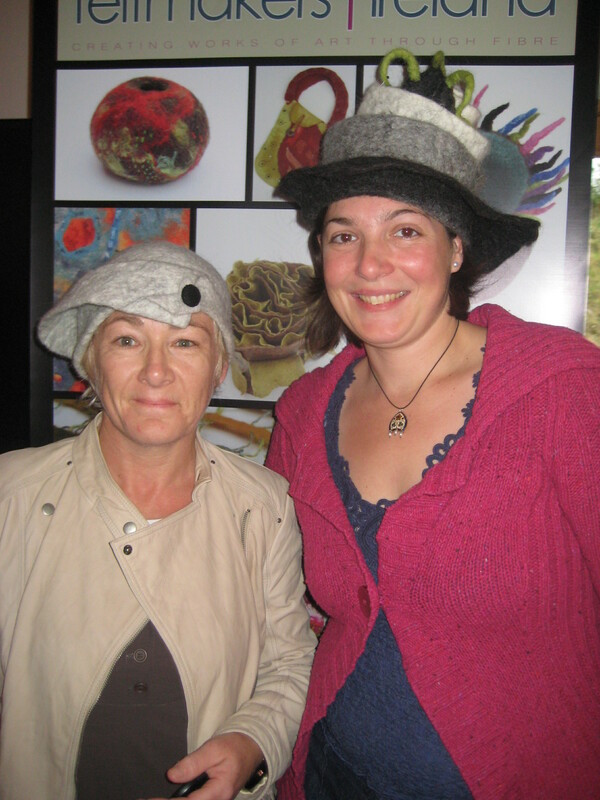 We worked on making sculptural hats using beautiful Icelandic wool and fish skins/sea leather. We were very luck to have received a grant from the Crafts Council of Ireland to help with the cost of running the workshop. it was a very productive and inspirational week-end. Anna encouraged all the participants to let their imagination take over and she was extremely gnerous with her time and sharing her knowledge. She is heading off to Paris to take up a two month residency in preparation for an exhibition which will take place in India next year.